At TM Heating & Cooling we offer an advanced line of waste oil furnaces & Boilers that are more innovative, more efficient and easier to service than any other. Because our furnaces operate on used motor oil, transmission fluid and other petroleum products, they generate a solid return-on-investment in addition to helping the environment. Free hot water for radiant heat or other purposes by burning waste oil. 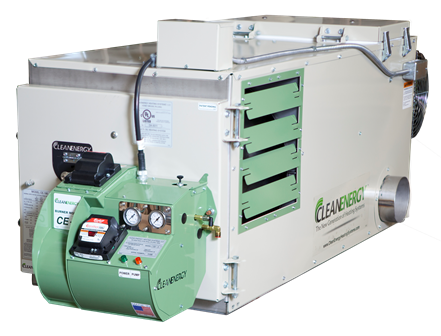 It's clean, safe, and guaranteed to cut costs when compared to traditional boilers.